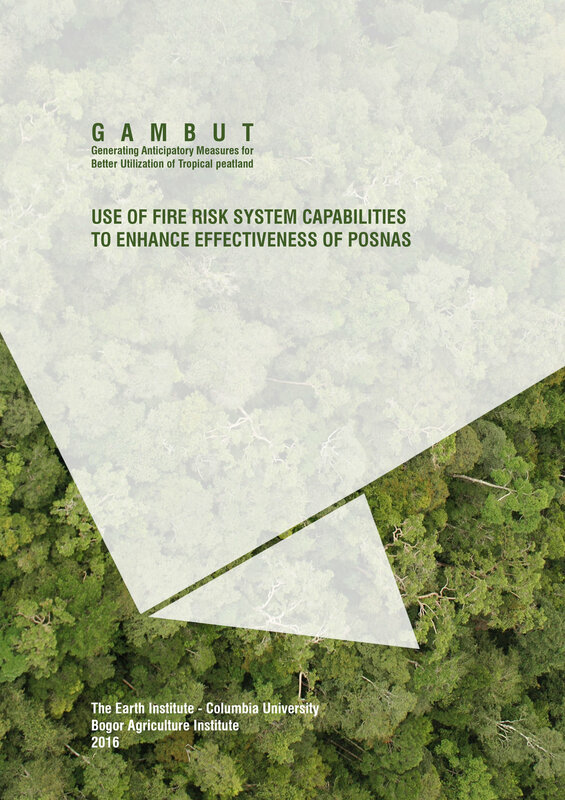 POSNAS was the former national standard operating procedure on forest and land fires. 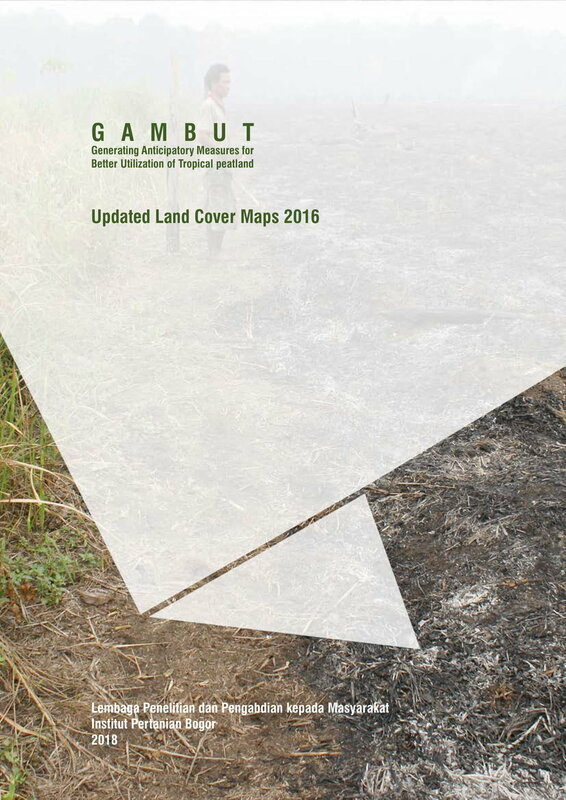 While it was abandoned in mid-2016, this report is still relevant, as provides an overview of national level peat fire management and recommendations for how the FRS and advanced early warning can improve national-level coordination around fires. Click here for the Bahasa Indonesia version. This report, aimed at the FRS developers, reviews disaster warning systems from around the world. 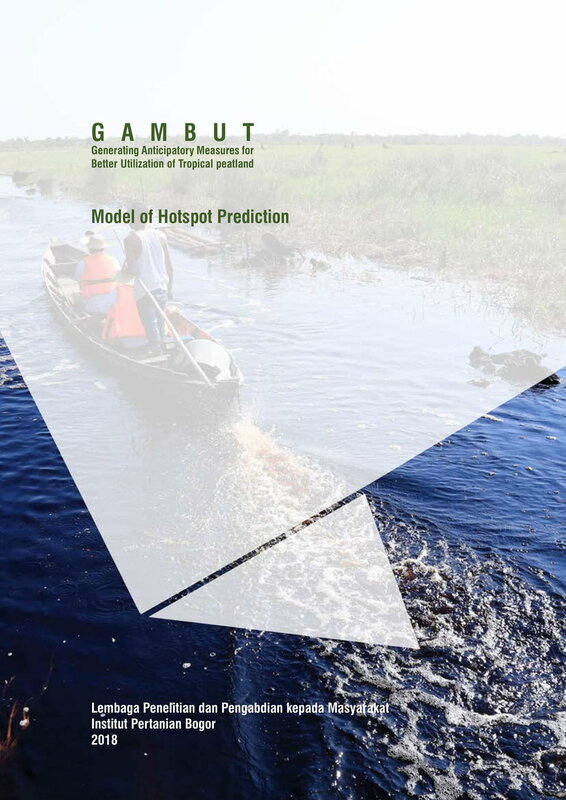 It then provides 23 sets of recommendations which could be used to tailor the FRS early warning system to the needs and capabilities of it's Indonesian users. Forestry Management Units (FMUs) are being promoted as the key to sustainable forest management at the field level. A new regulation promulgated in 2016 gave FMUs a central role in preventing and suppressing fires. This report analyzes that role, as well as how the FRS could be used to support that mandate. 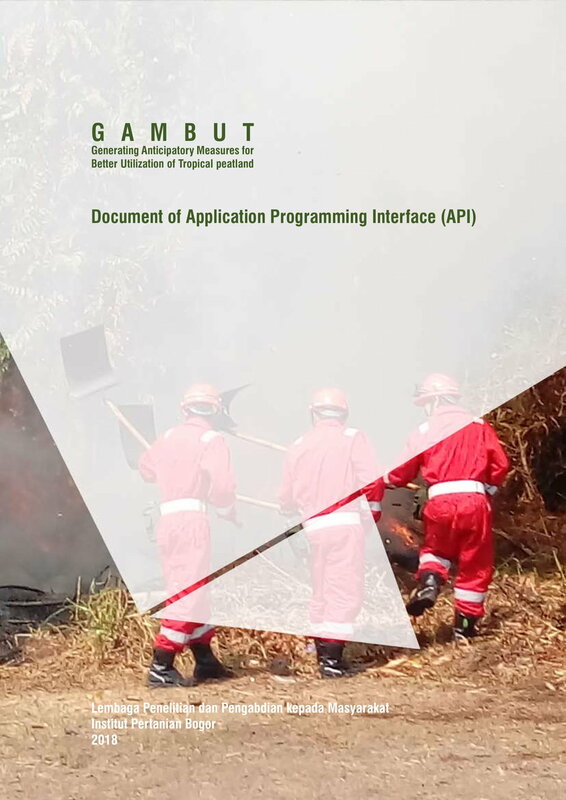 This report provides a review of existing forest fire management practices in West Kalimantan, both within the government as well as in local plantations. It provides 10 recommendations regarding coordination, budgeting and for monitoring effectiveness of practices.